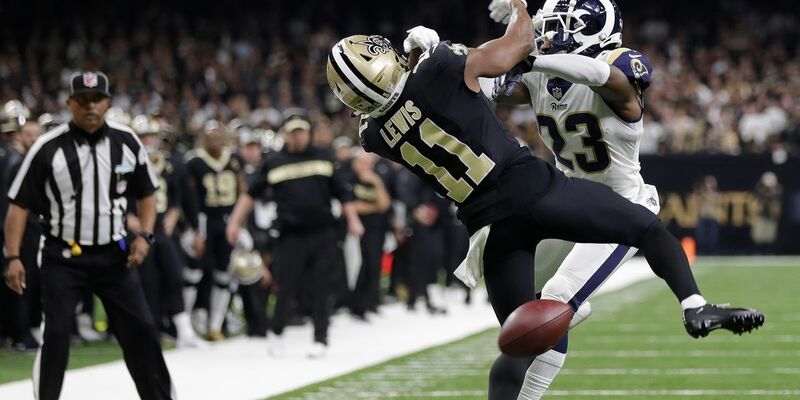 BATON ROUGE, LA (WAFB) - A game-changing, season-ending non-call at the end of Sunday’s NFC Championship game in New Orleans could lead to a significant rule change in the league. 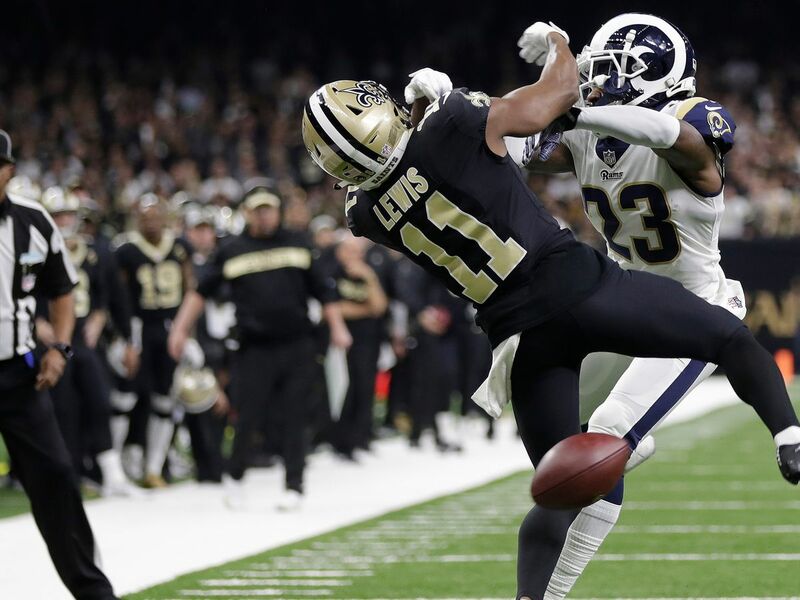 The NFL’s rulemaking competition committee plan to give consideration this offseason to making pass interference calls subject to instant replay review, according to The Washington Post. “It will be discussed at length along with additional fouls that coaches feel should be subject to review,” one person familiar with the league’s inner workings told The Post, speaking on the condition of anonymity because of the ongoing public furor over the botched call in New Orleans. 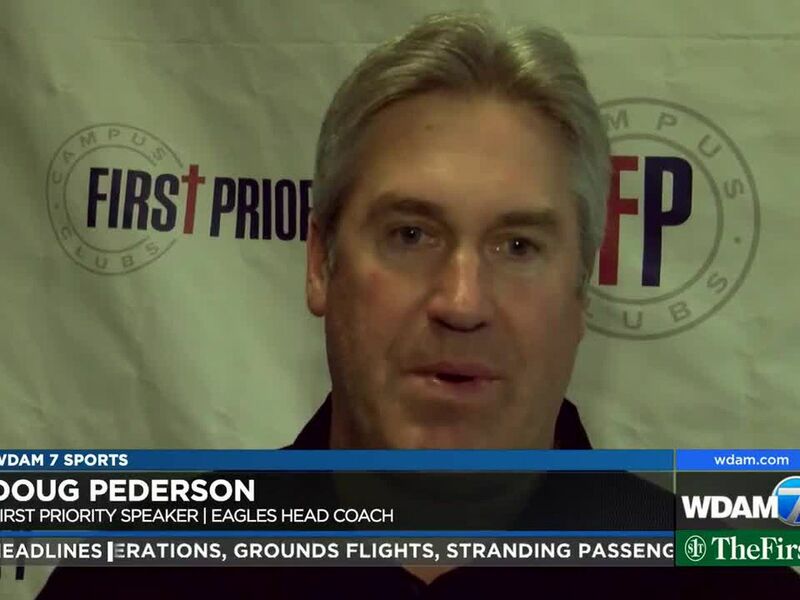 Saints head coach Sean Payton is a member of the committee. Any change would have to be approved by at least three-quarters of the 32 owners. CBSSports.com reported that NFL Commissioner Roger Goodell has the power to reverse or reschedule the outcome of the matchup after the glaring officiating blunder. 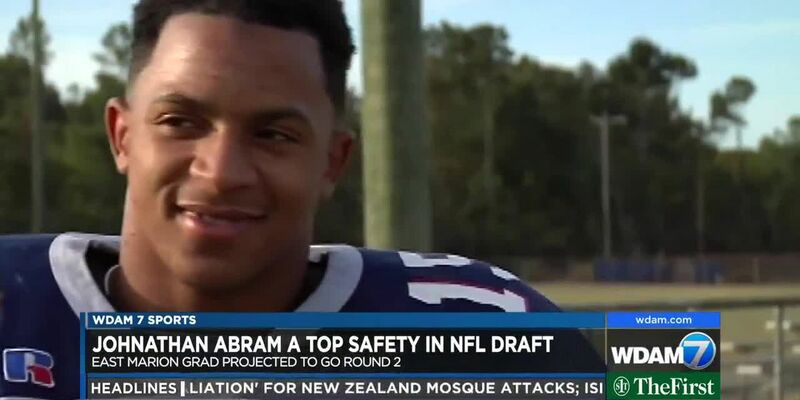 Johnathan Abram played quarterback most of his high school career at East Marion.This weekend he’s likely to be drafted in the NFL as the top safety on the board.Abram is projected to be selected in the first two rounds of the NFL’s 2019 Draft. 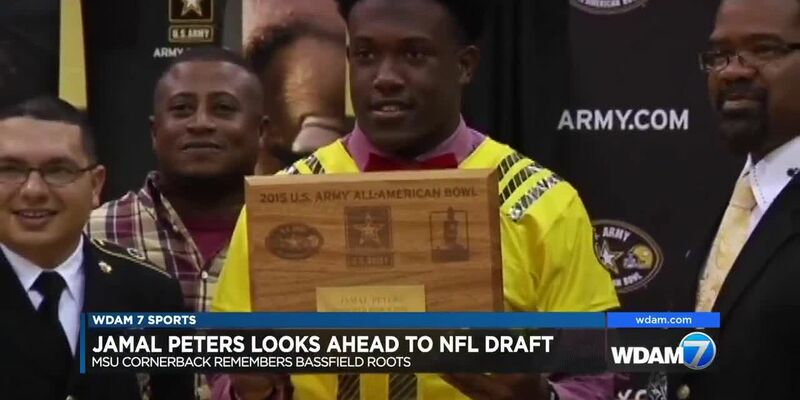 In a Bassfield locker room filled with college and NFL talent, Jamal Peters always seemed to stand out. At one point, he was ranked the No. 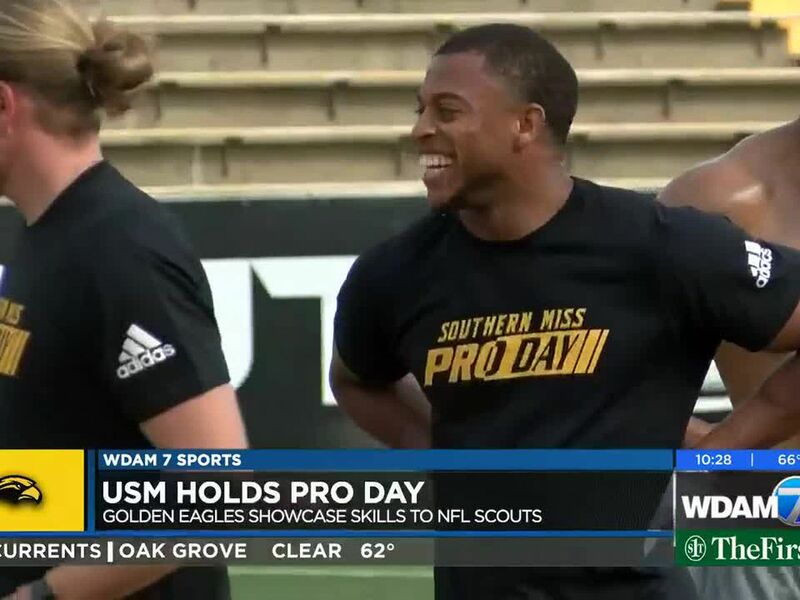 1 high school prospect in Mississippi.However, Peters knows he’d be nowhere without his Bassfield brothers pushing him every day.